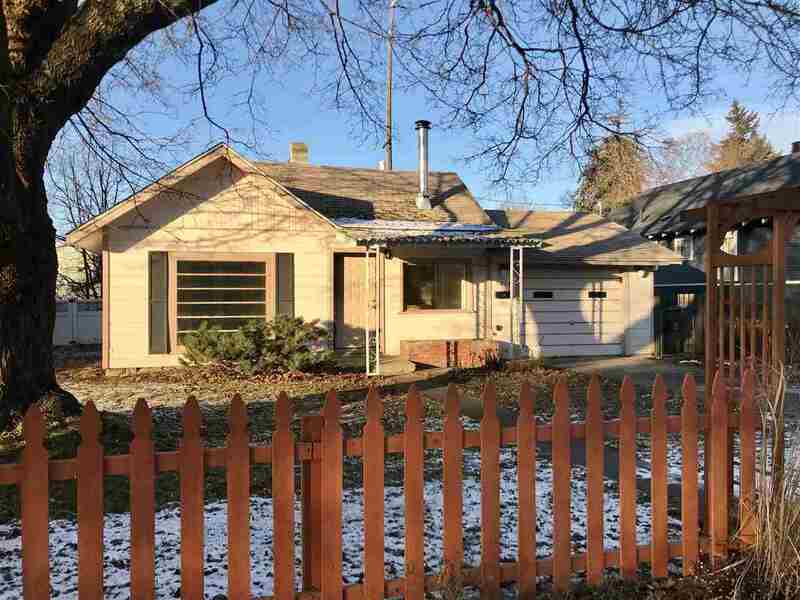 Come see this charming NW Spokane home. This is a perfect starter home or rental income property. Open living/dining area, attached 1 car garage, new gas high efficiency furnace, gas water heater, and a fully fenced back yard with fruit trees. Close to schools, bus, and shopping. Homes like this don&apos;t last long. Make your showing appointment today!